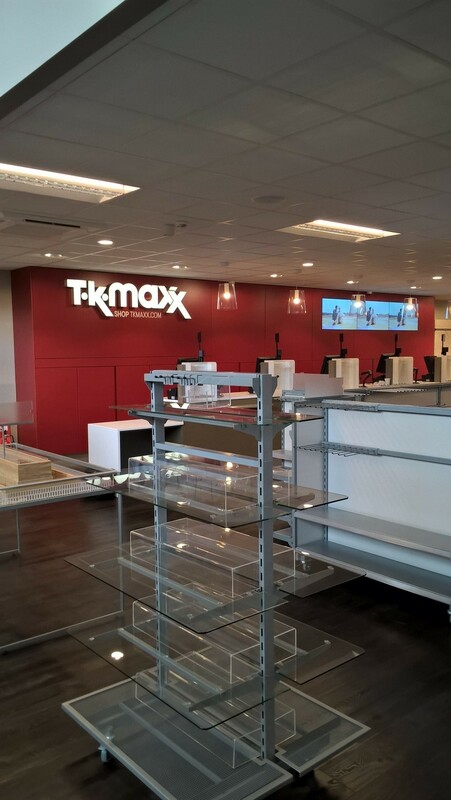 H&J Martin’s relationship with TK Maxx exists from our first Fit Out contract in 2000 and our commitment and drive to achieve their high expectations has ensured H&J Martin are retained as one of three preferred suppliers. 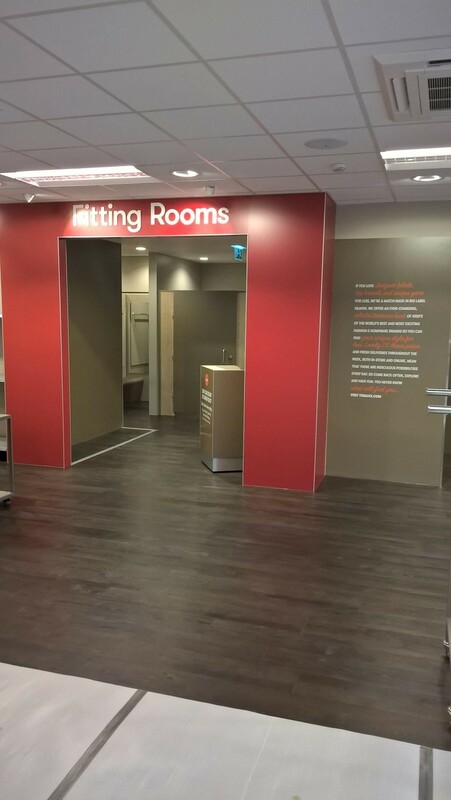 H&J Martin have successfully delivered dozens of stores throughout the UK and Ireland, including key stores within Liverpool, Glasgow, London, Belfast, Preston and Dublin. 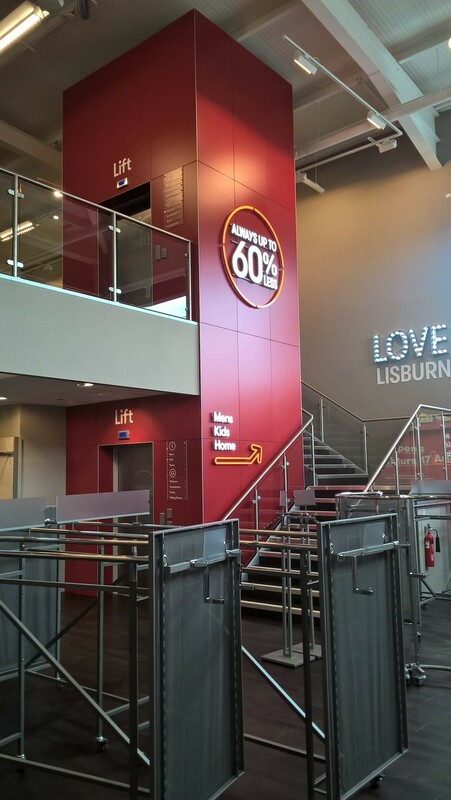 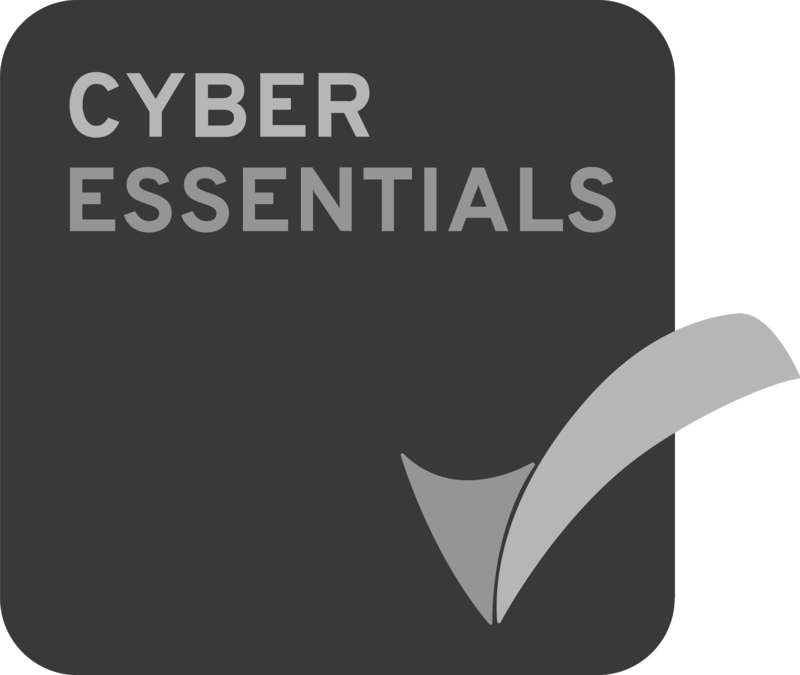 With high pressure programmes delivering quick fit out, many of which include new shop frontage, roller shutters, mezzanine floors, escalators and lifts all completed through a diligent co-ordination with Shopping Centre Management.